Imagine finally having the interconnected business system that you’ve always dreamed of. 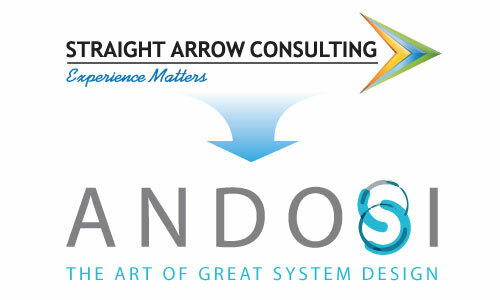 Andosi is the art of great system design and a seamless integration between your ERP, CRM and whatever other software you use, is a blank canvas in the eyes of our system design architects—waiting to be transformed into a thing of beauty. Even if you thought connecting your proprietary production system with your ERP or CRM was out of the question, think again! Our system architects can make it work—they’re that good!